In addition to writing his blog, @Facevalue, Kevin McCash, PhD is a data analytics manager, an avid reader and trivia buff. Kevin enjoys friendly arguments, deep discussions, and above all learning new things. Kevin joined Qlarant in 2014 as a data analyst working on the development of national scale fraud detection algorithms and production data aggregation schemes. 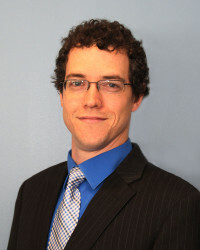 Prior to joining Qlarant, Kevin was a graduate student at the University of South Florida where he received his PhD in Applied Physics. In his free time, Kevin enjoys spending time outdoors with his son and watching his favorite television shows. 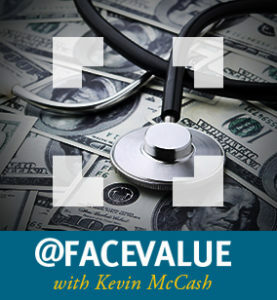 See all posts from Kevin McCash.